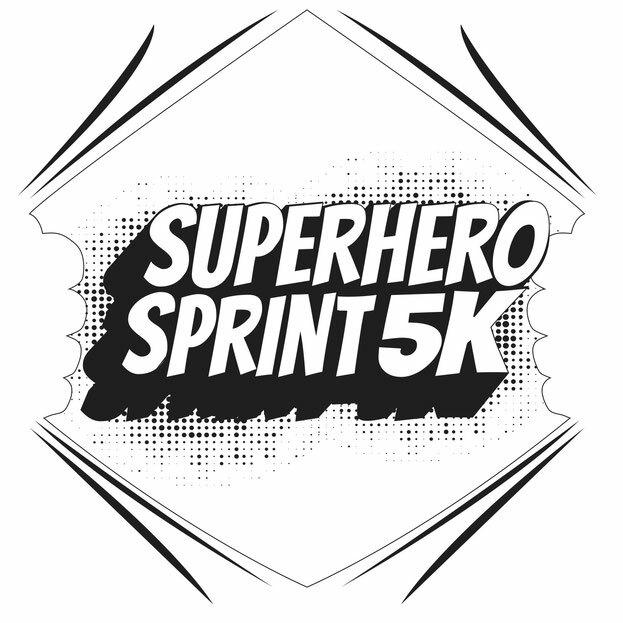 This years 3rd annual Superhero Sprint 5k run/ walk will be held on April 27th. Registration is open now! There are two ways to register! Click Here to register online, or click here to download a registration form to be mailed! Just print, complete, and send with the registration fee enclosed to us at the address below by April 12! 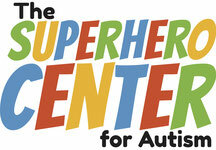 Know of anyone or any business that would like to support The Superhero Center? Our 5k is a great way to do that! With over 300 registrants every year, it's a great way to join us in our mission to open our community center! The past two year's races brought in over 300 registrants who helped us raise over $15,000 each! Thank you so much to all of our sponsors and all of the participants for making the race such a success!